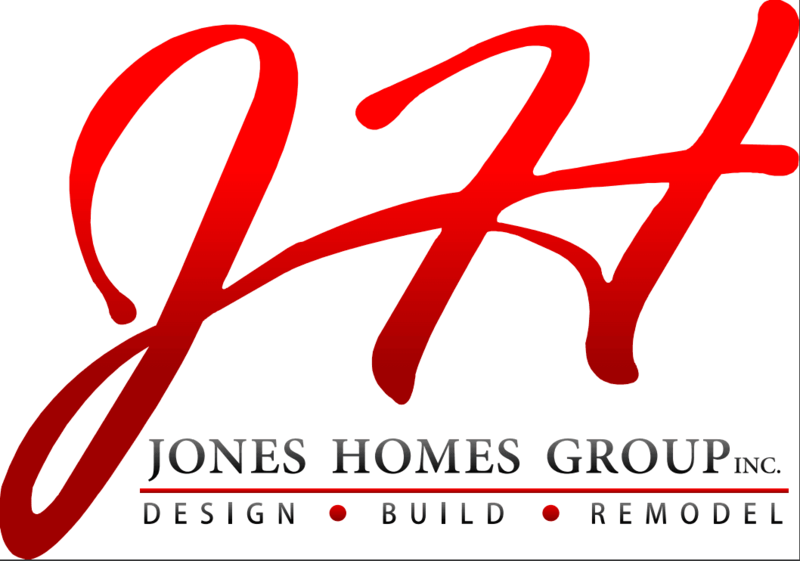 Welcome to the Jones Homes Group Portfolio Section! Please click on the links above to view the different galleries. Enjoy!